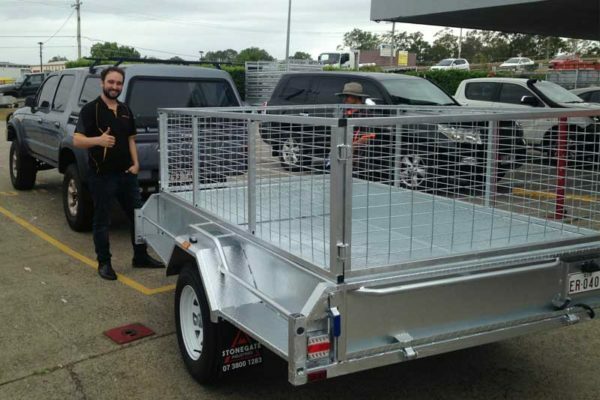 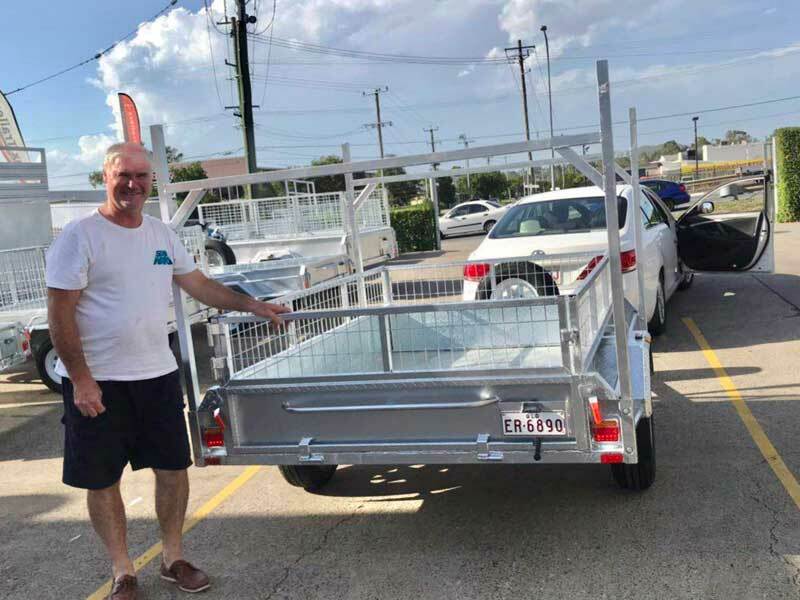 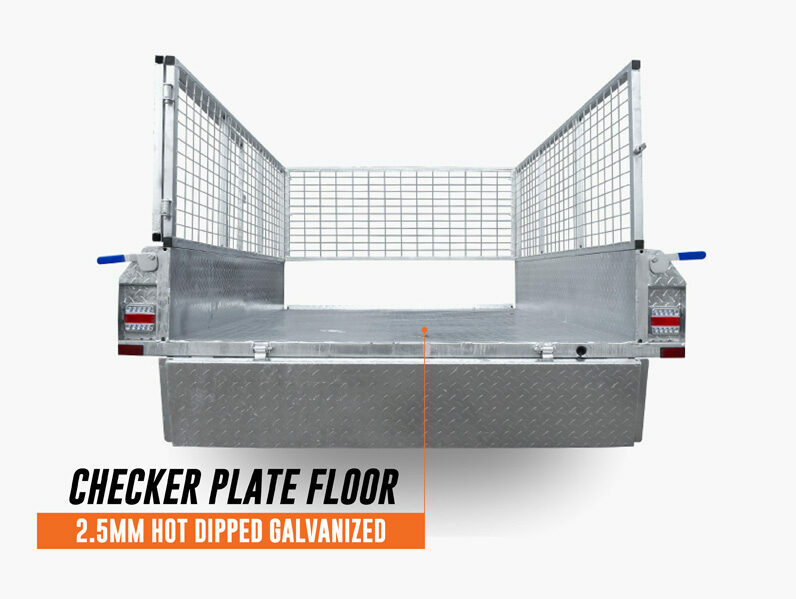 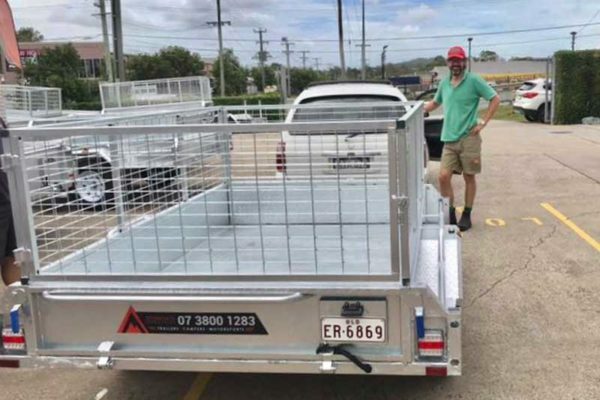 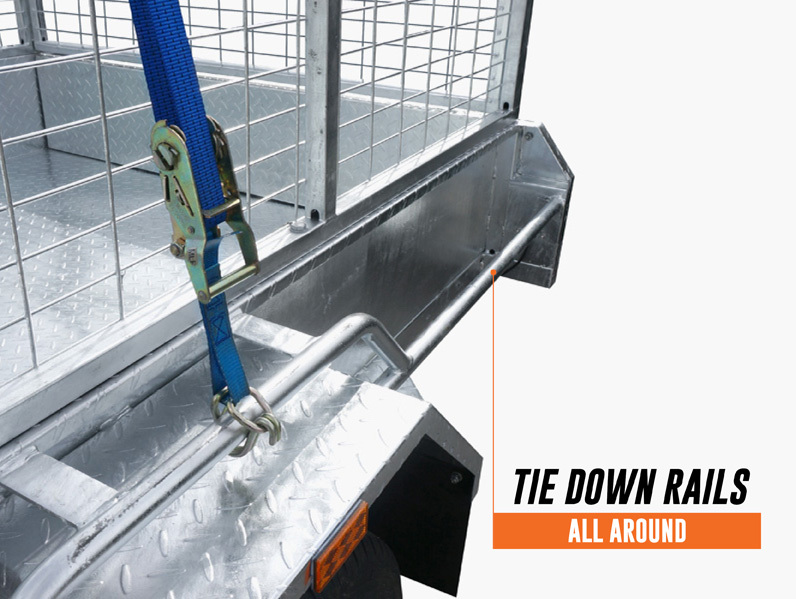 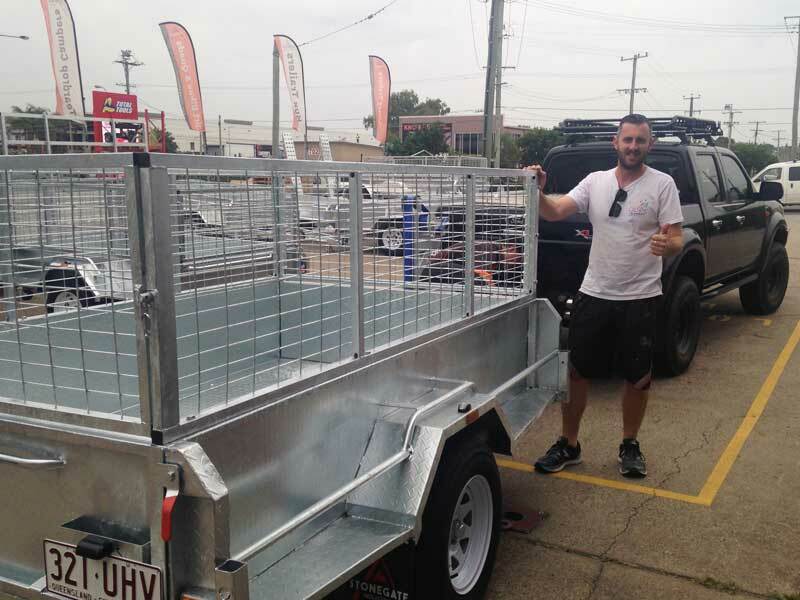 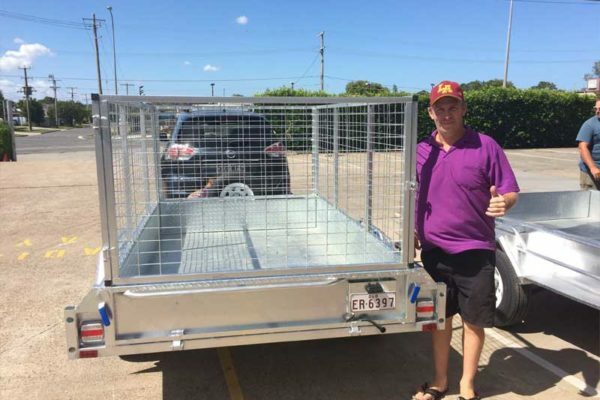 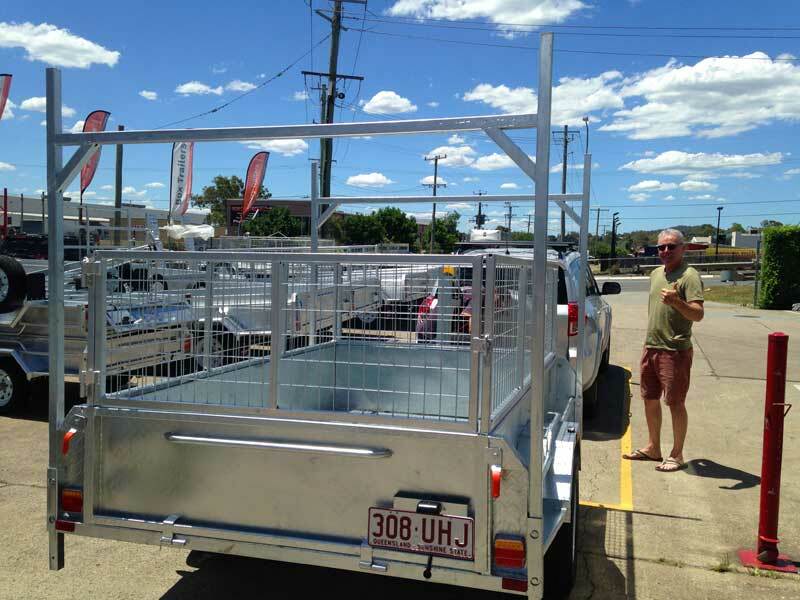 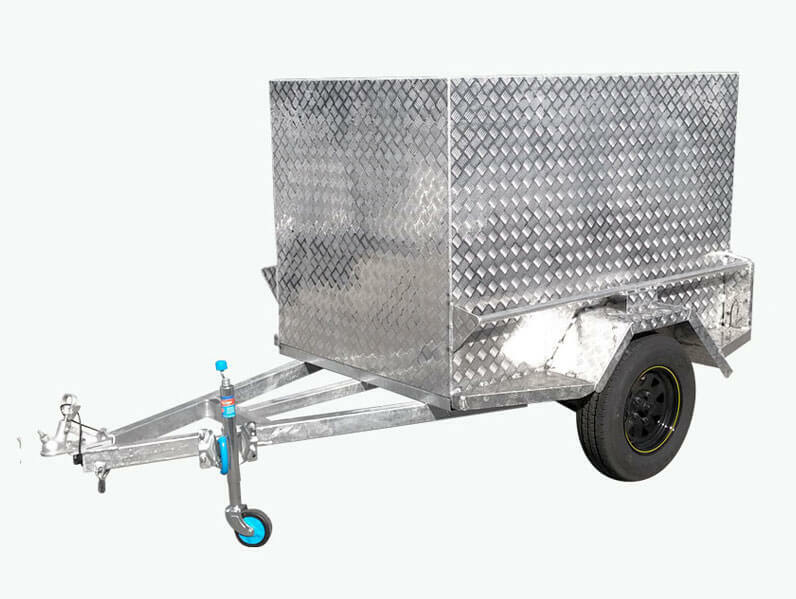 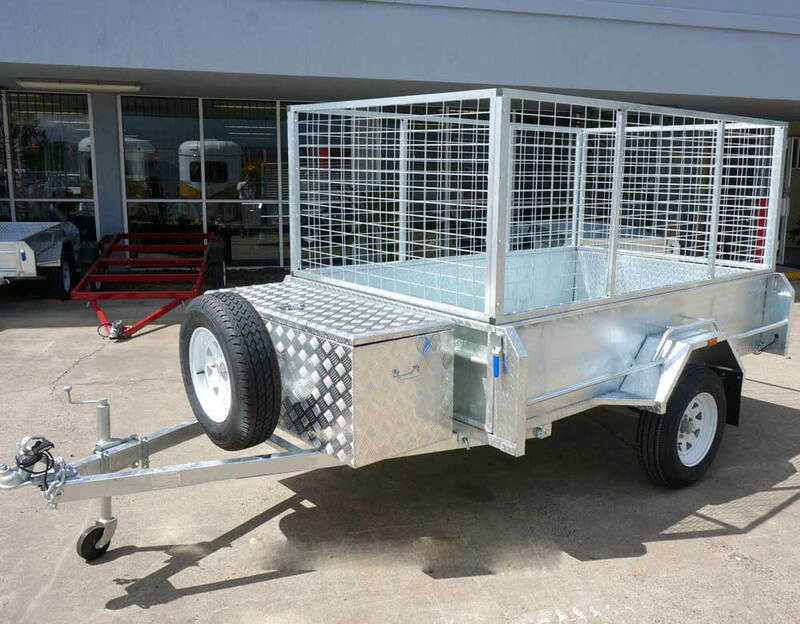 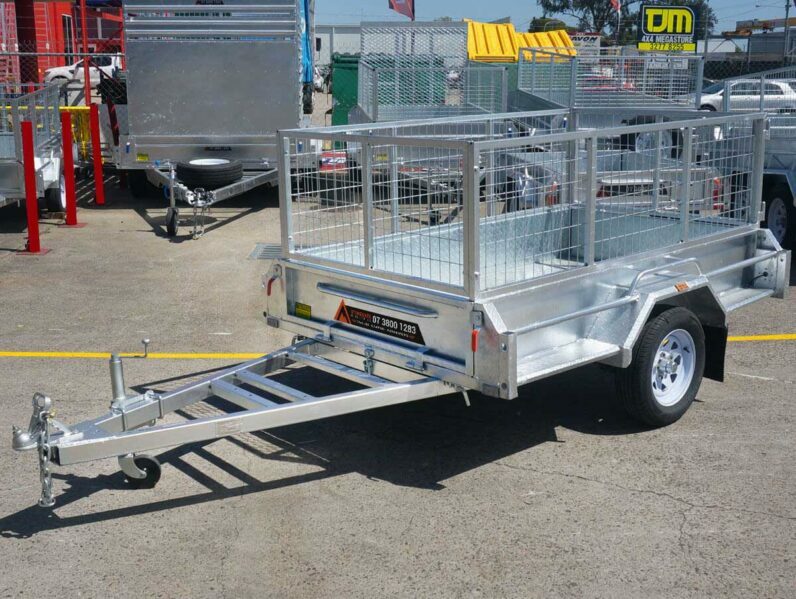 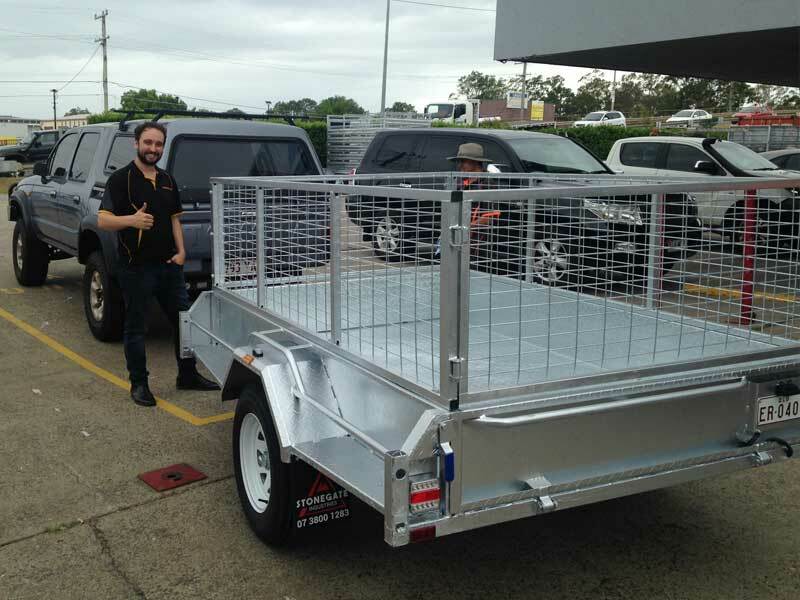 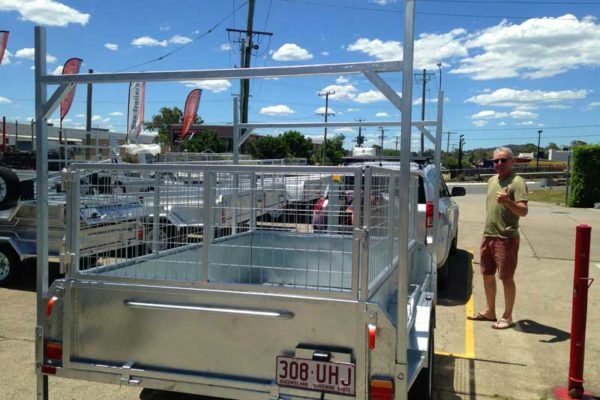 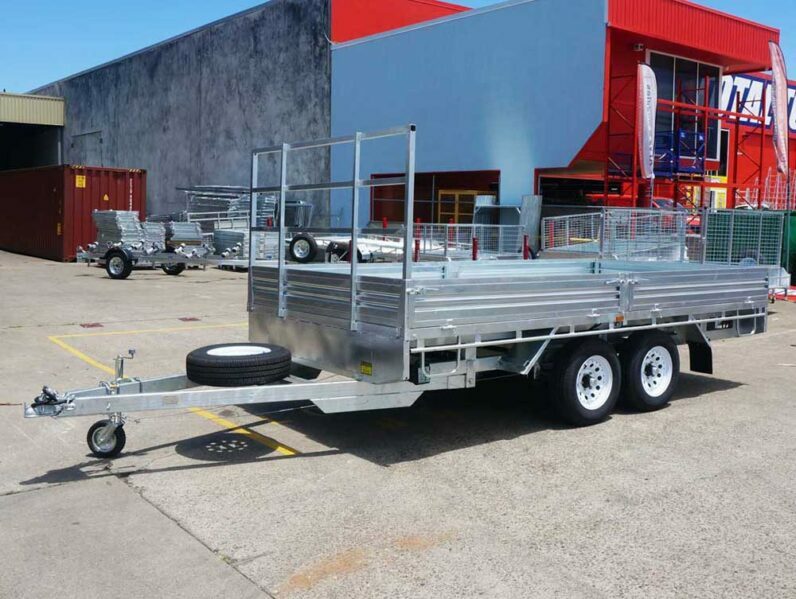 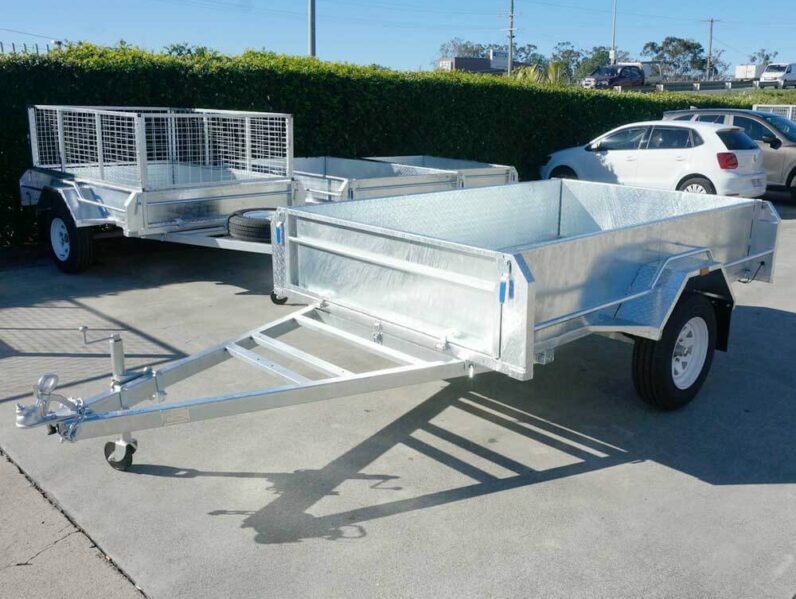 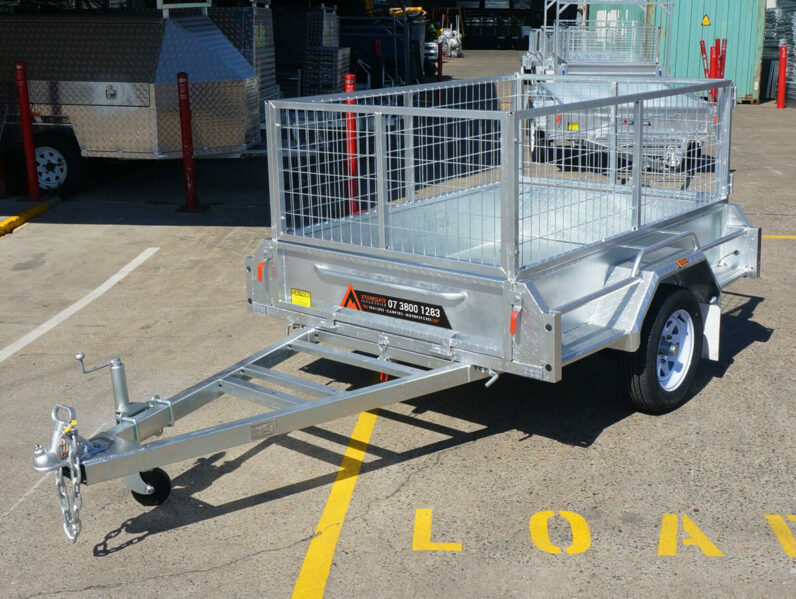 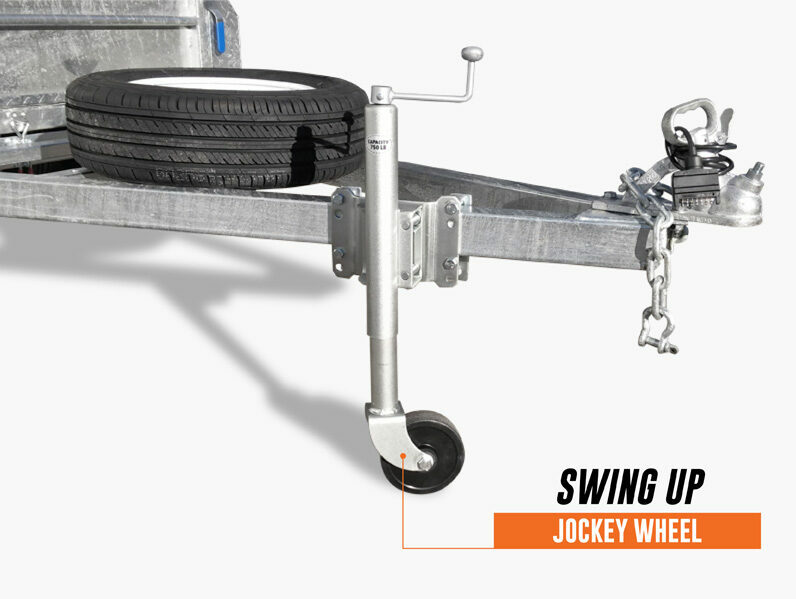 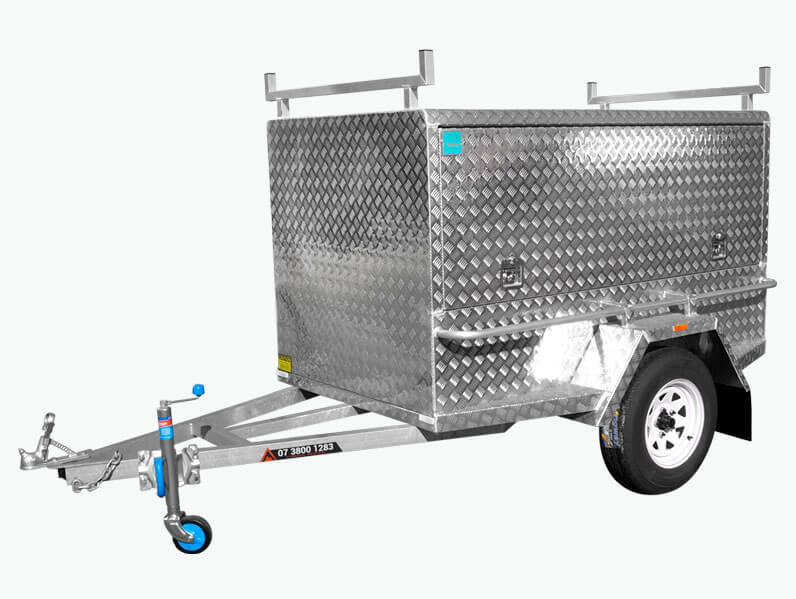 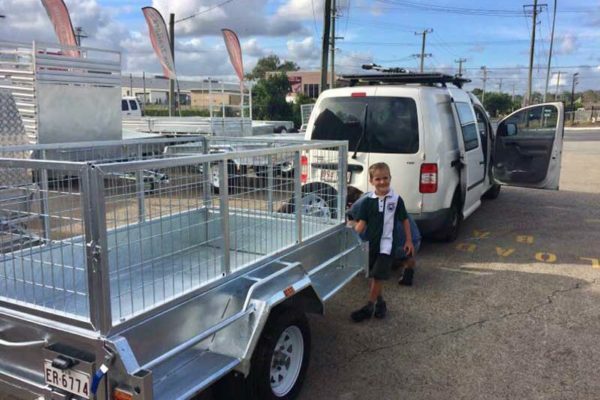 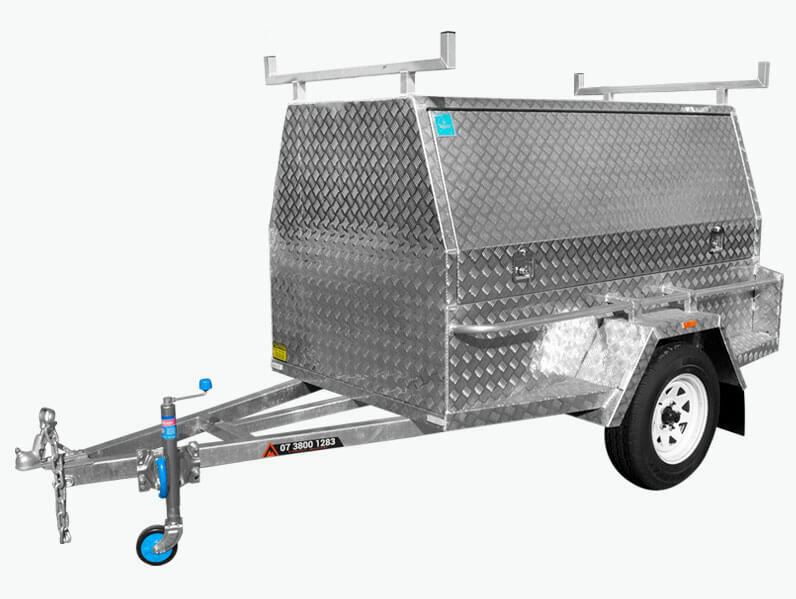 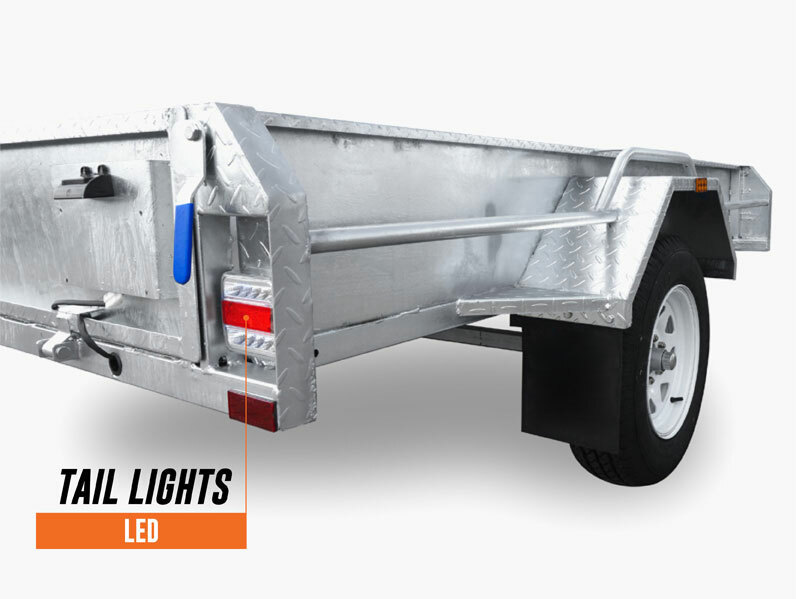 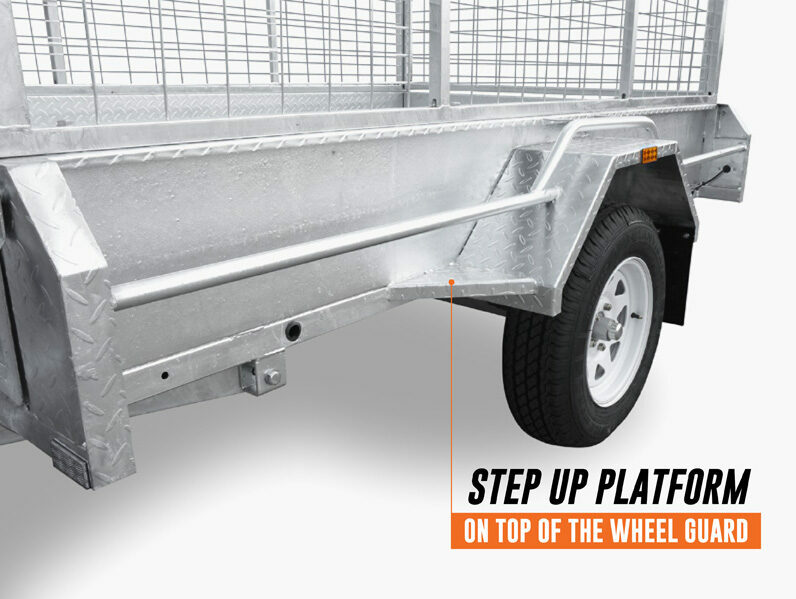 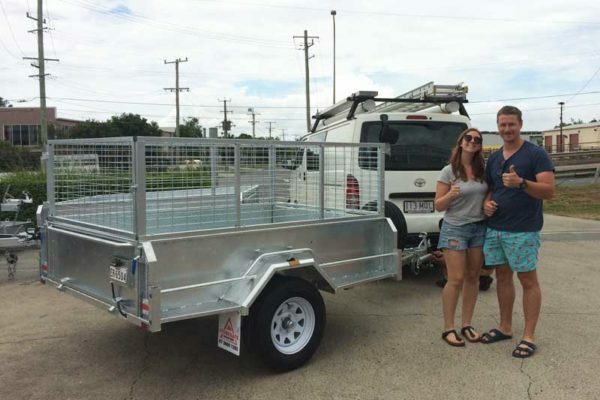 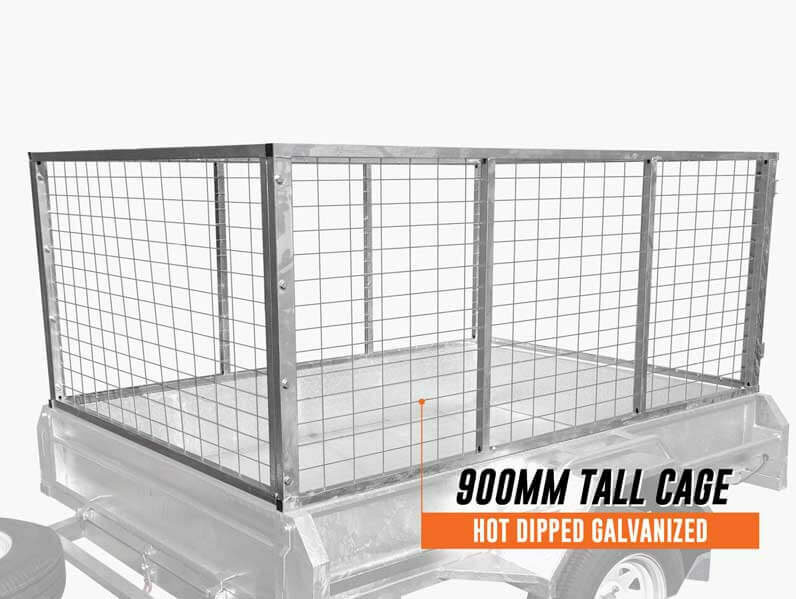 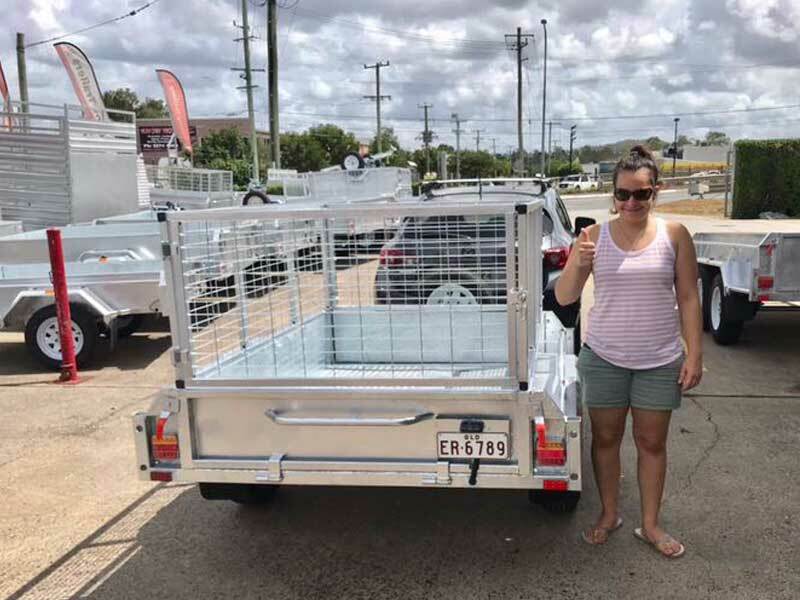 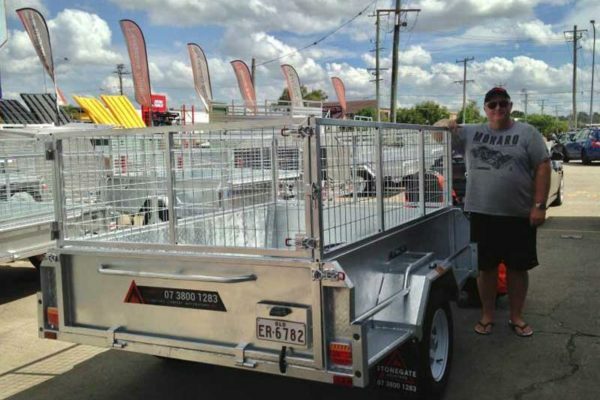 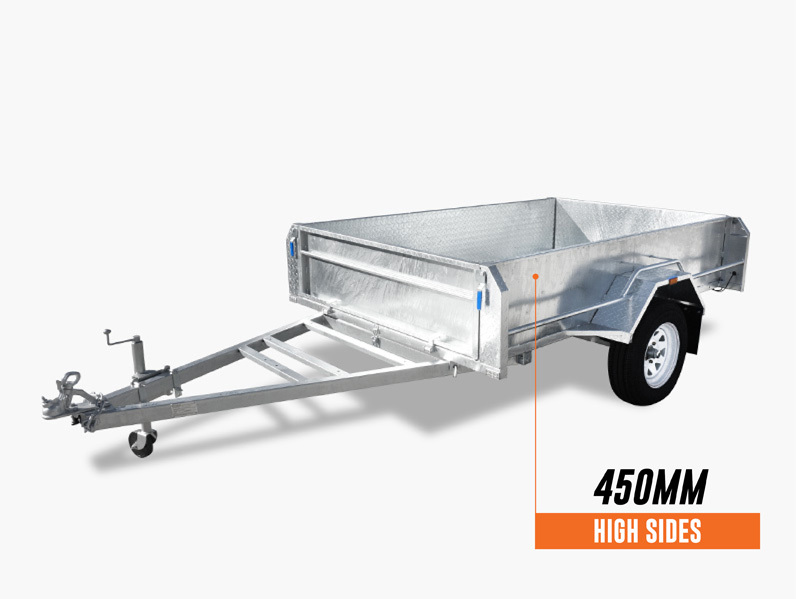 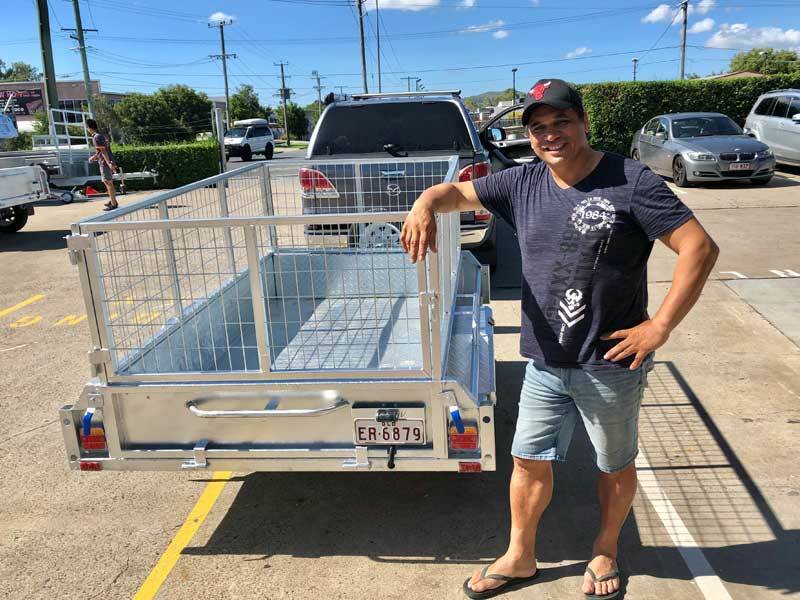 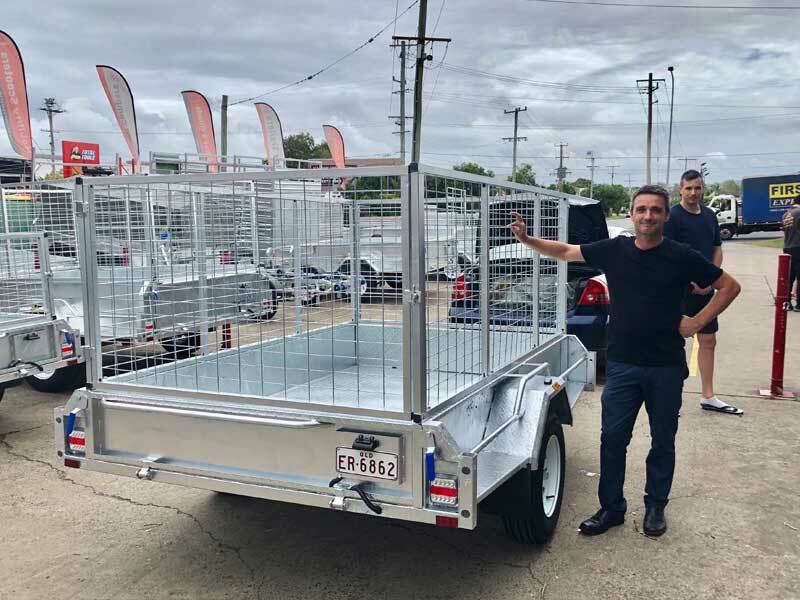 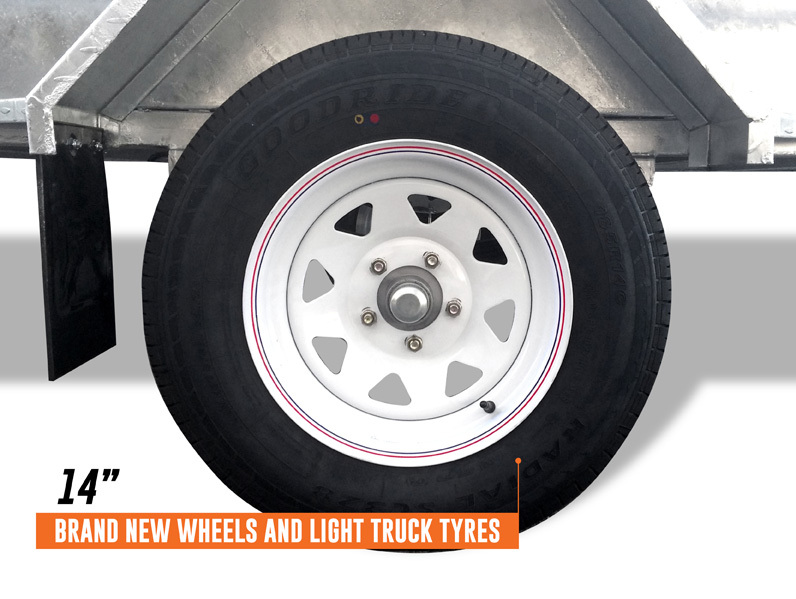 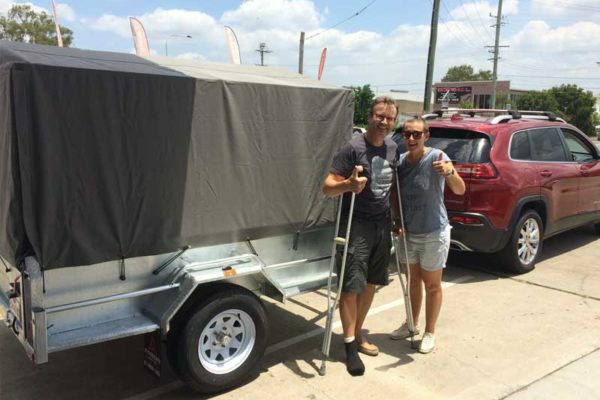 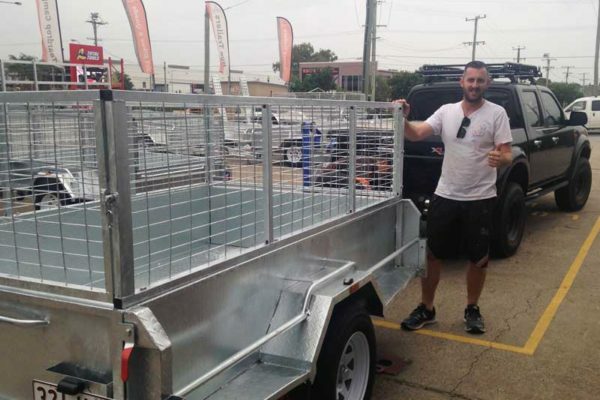 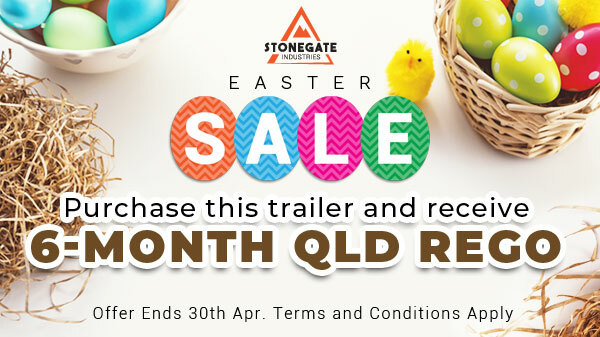 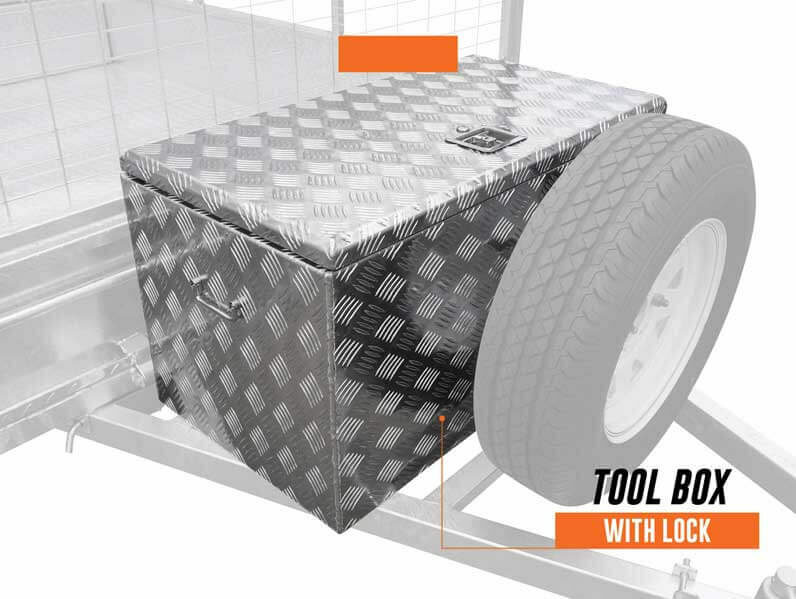 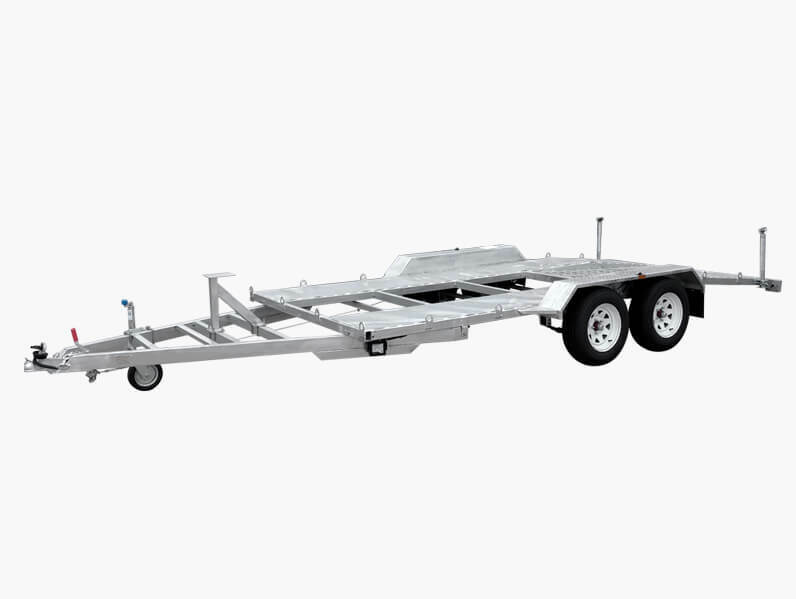 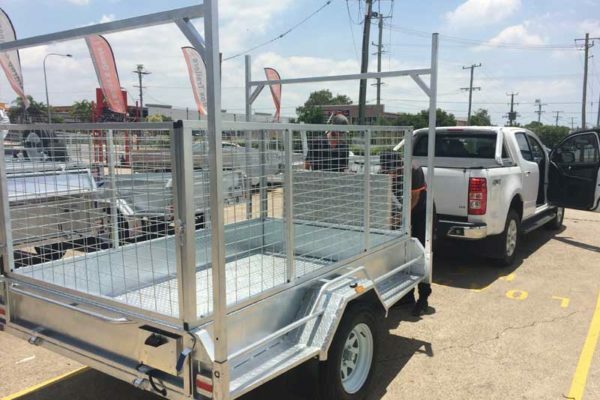 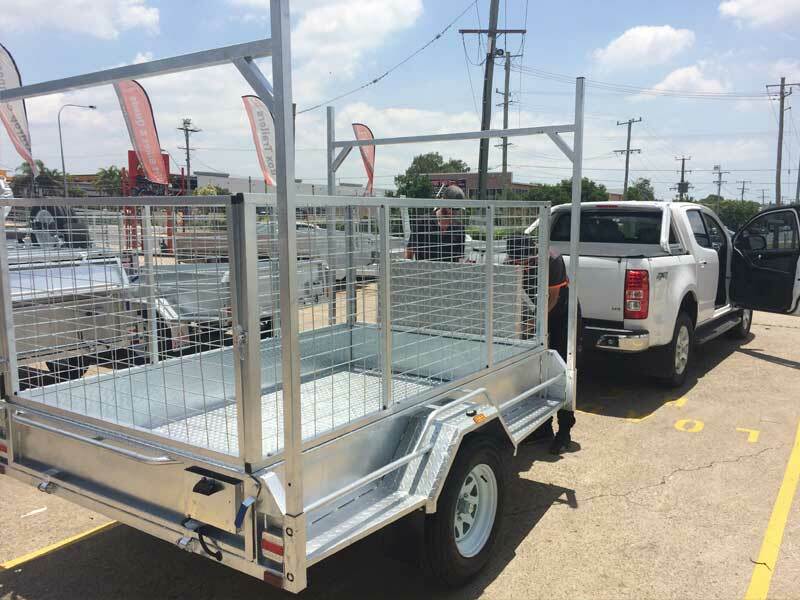 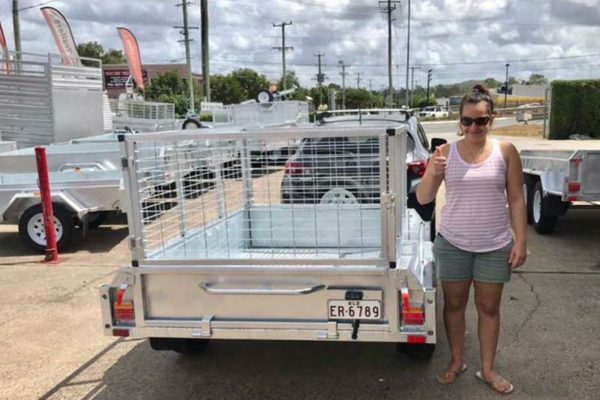 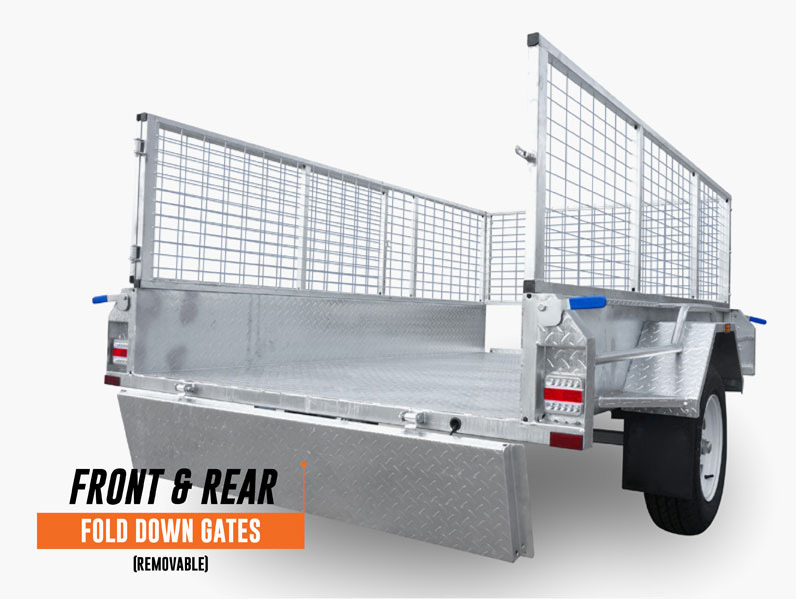 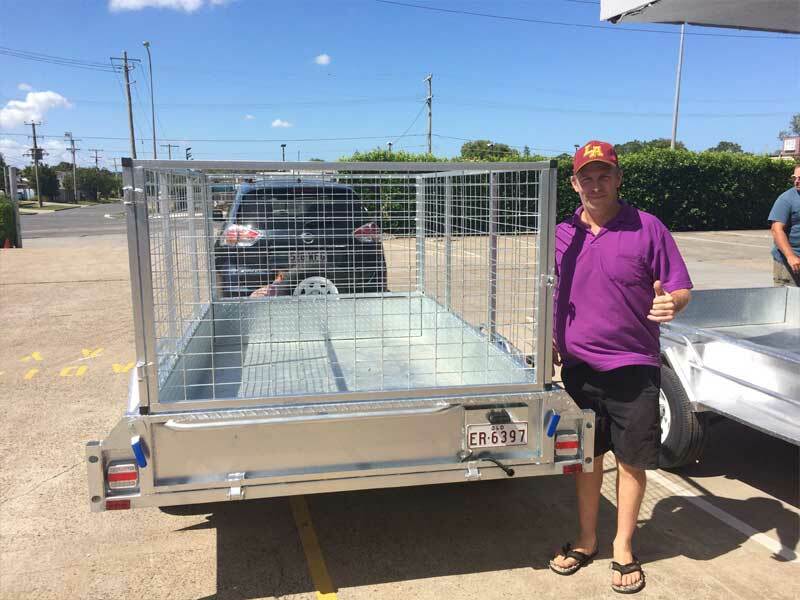 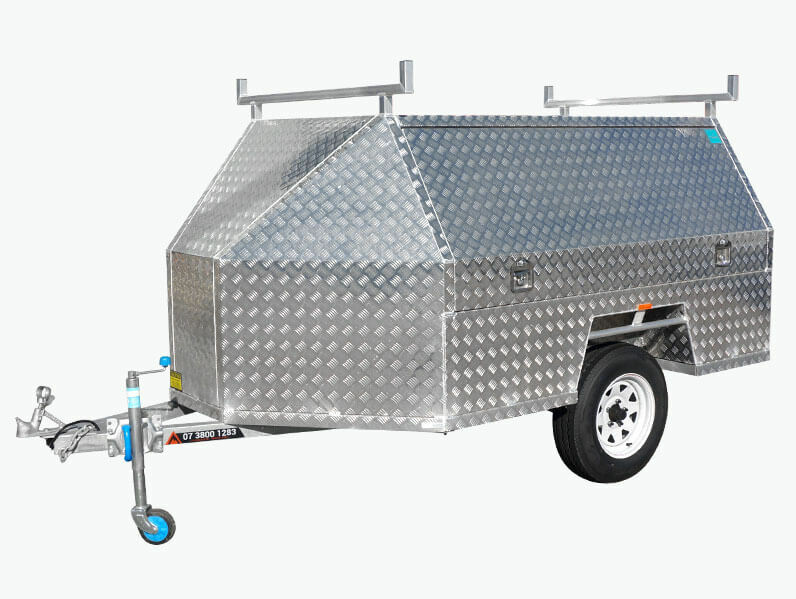 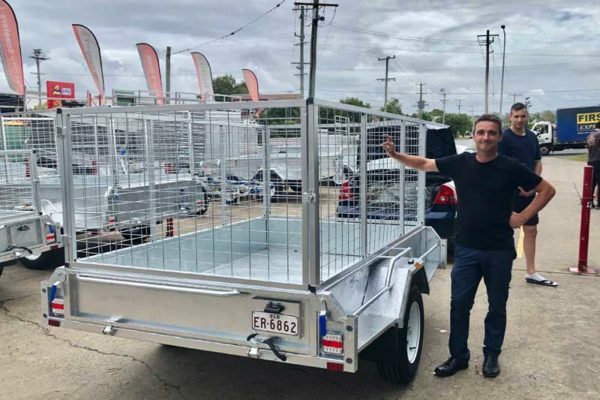 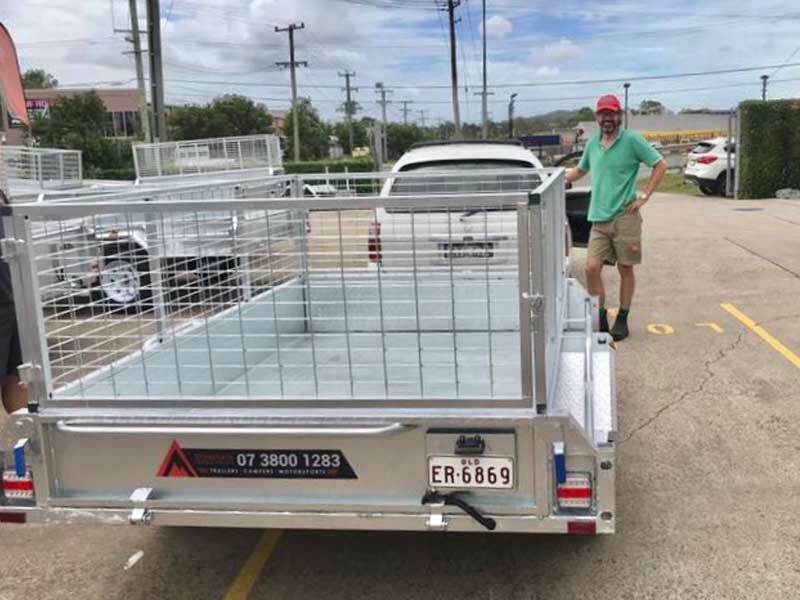 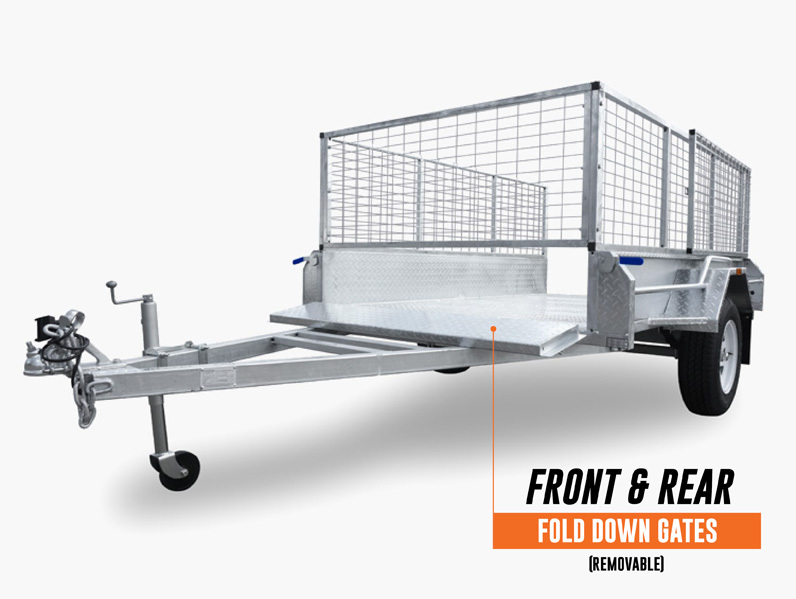 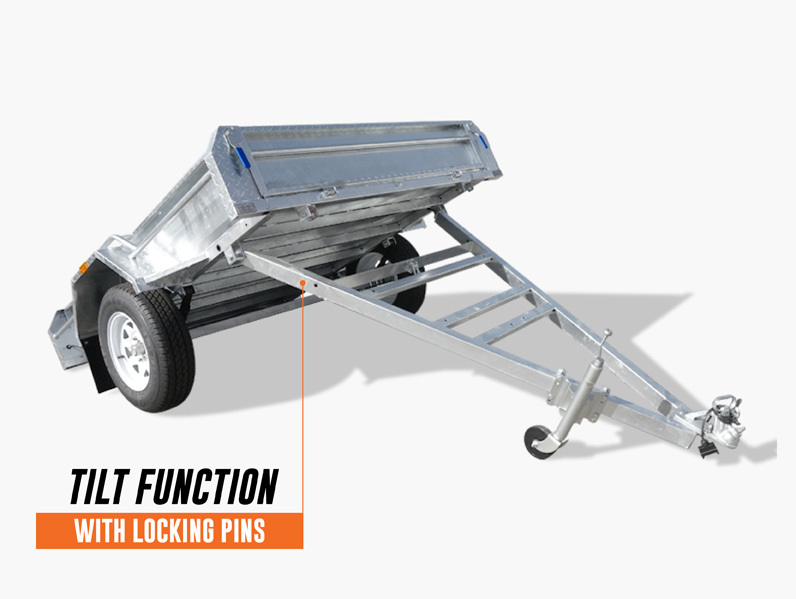 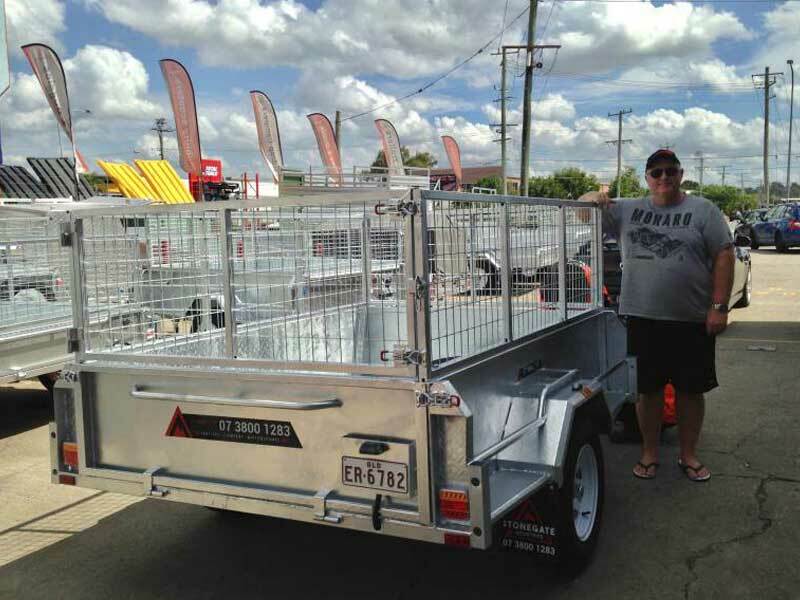 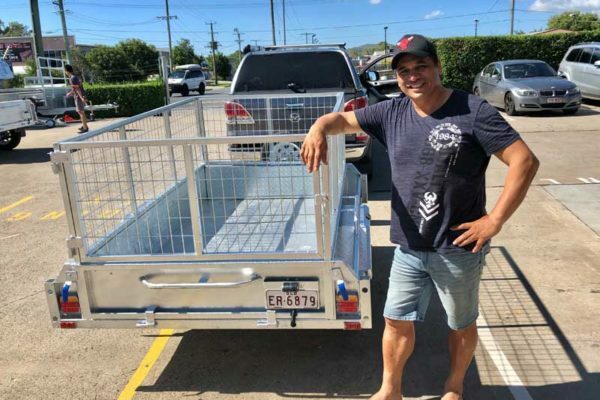 We purchased an 8x5 Caged Trailer - so impressed with the pricing and the quality. 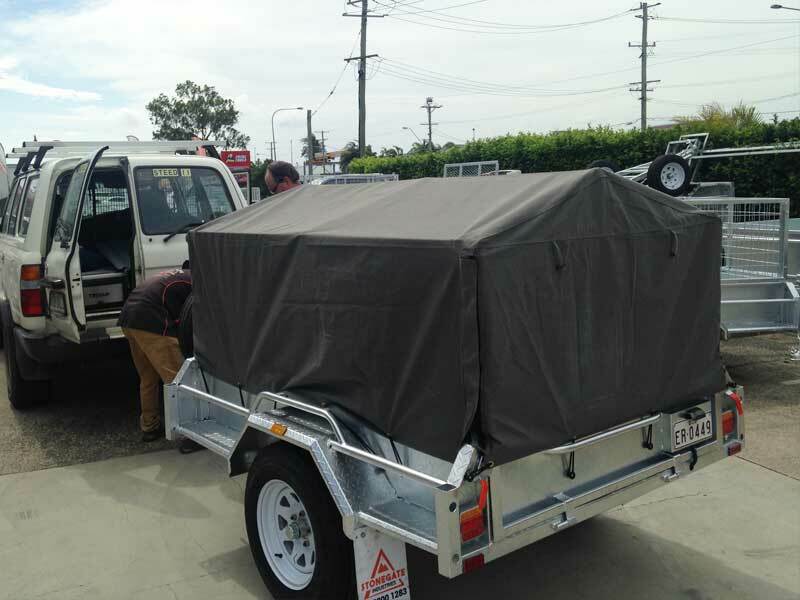 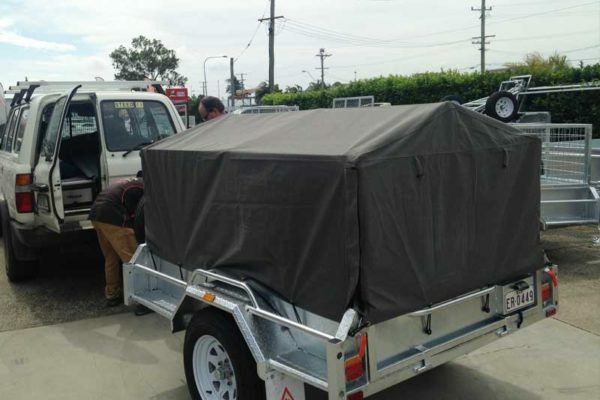 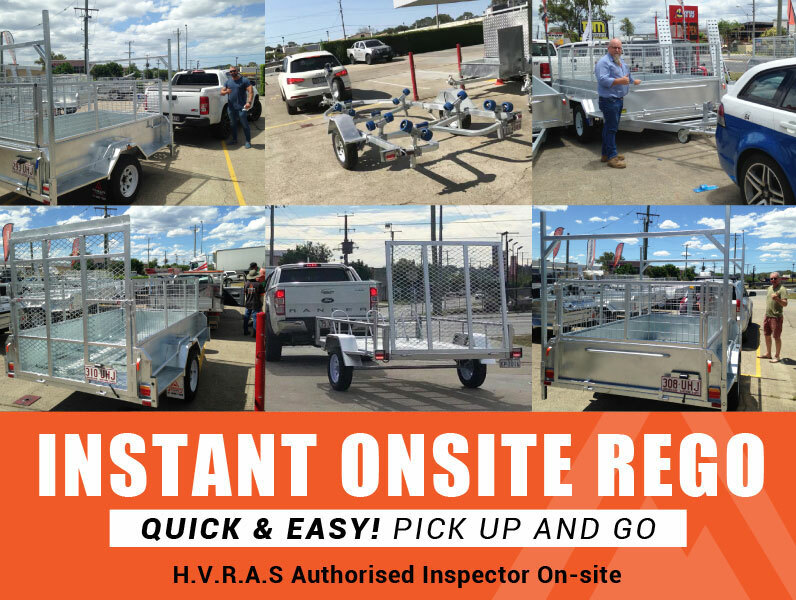 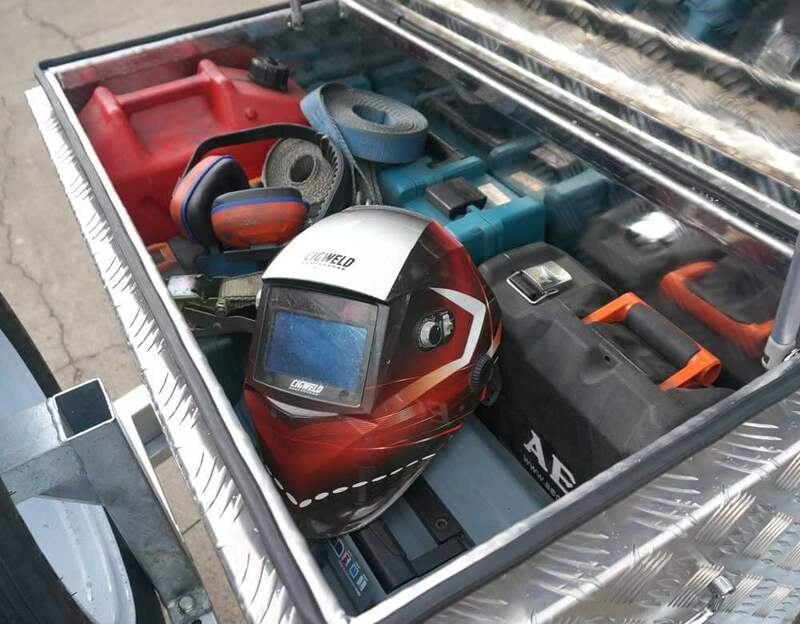 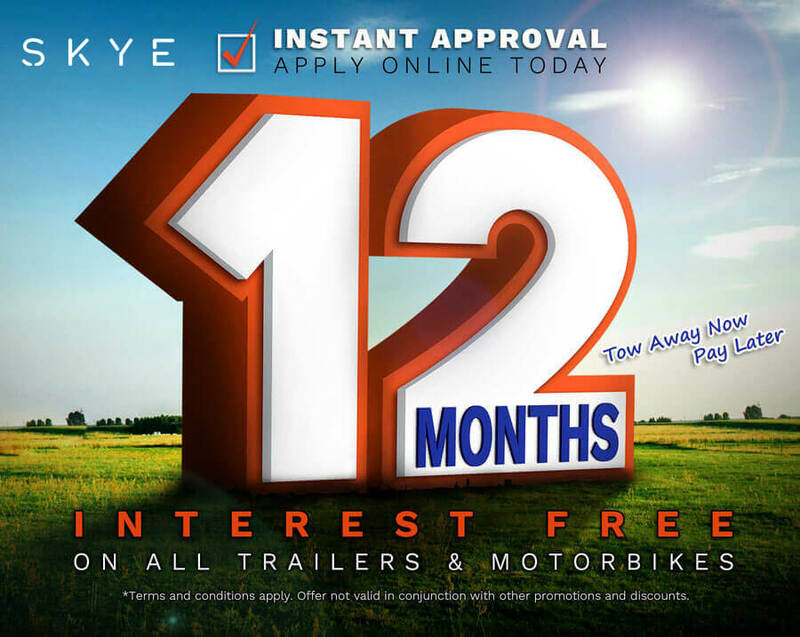 We purchased the trailer and it was ready for pick up within an hour.  Amazing quality really affordable price. 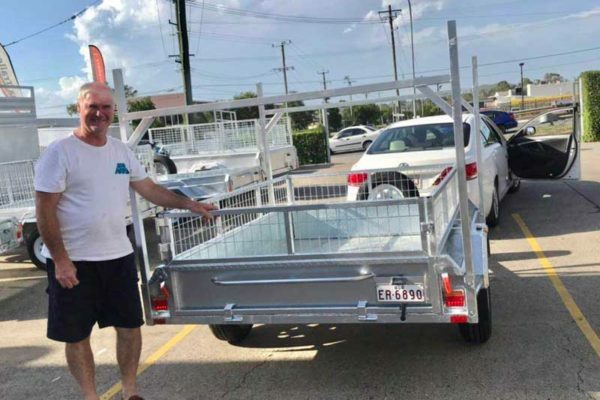 Will be a return customer!